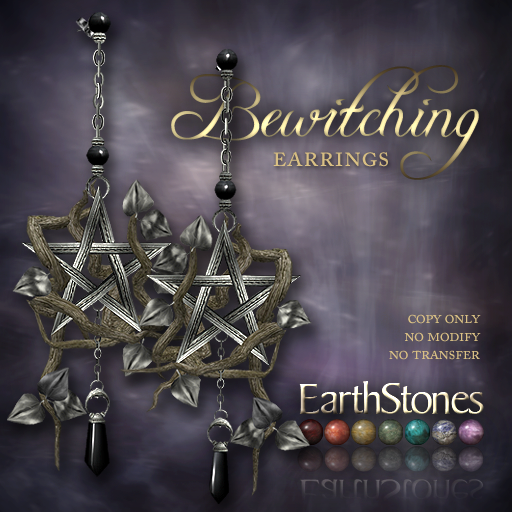 The Witching Hour is upon us and so is my personal pick of the season! 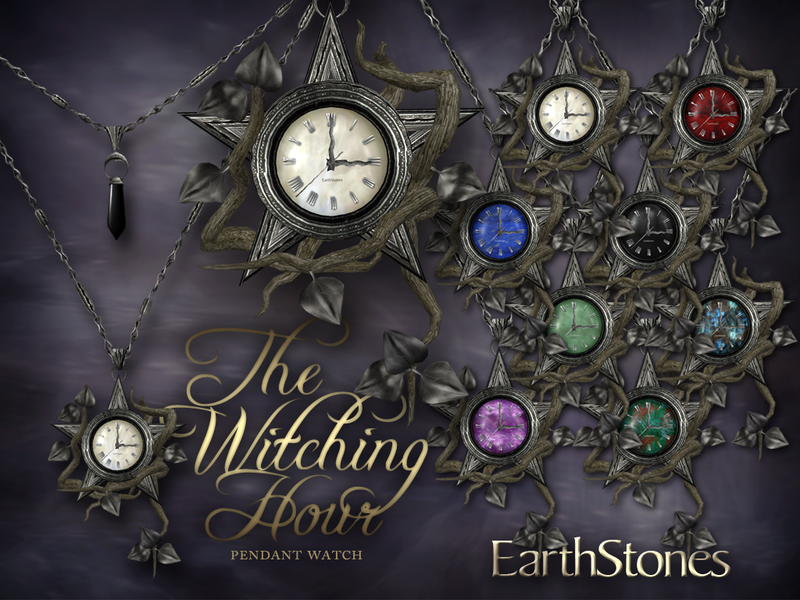 Presenting The Witching Hour Pendant Watches for gals AND guys! 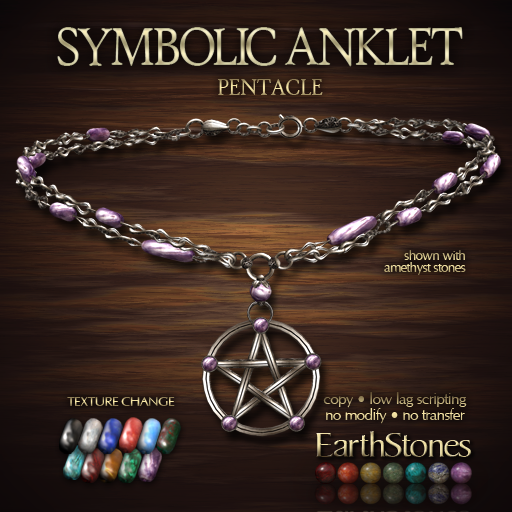 These gorgeous earthy pentacle watches are fully functional timepieces featuring a two tiered necklace with onyx stone point, 8 Stone watch faces, hourly chime with volume control, set any time zone, optional brightness control, click to size and low lag scripting. 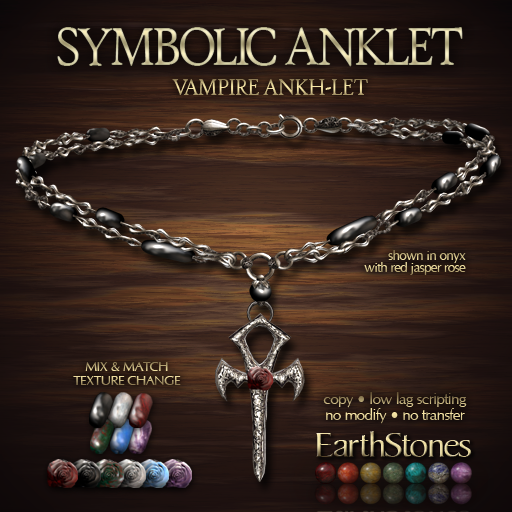 And there’s a smashing pair of earrings and even an anklet to match. 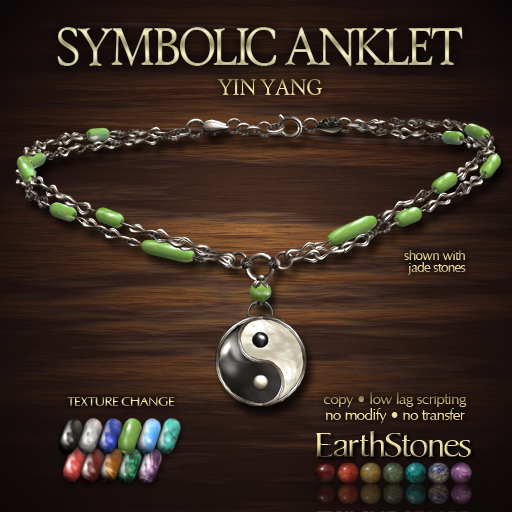 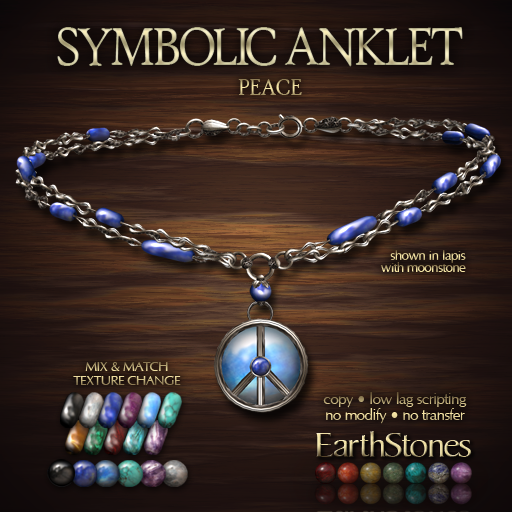 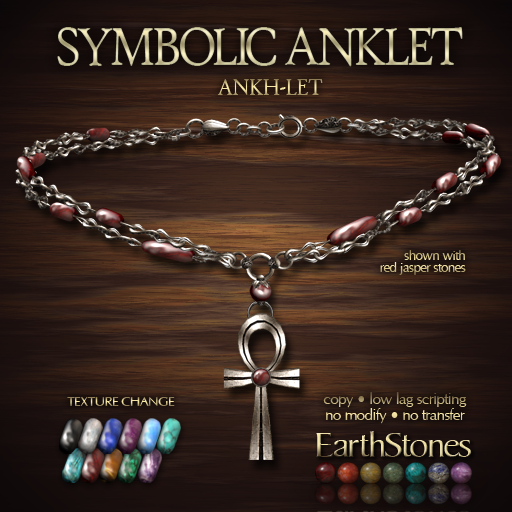 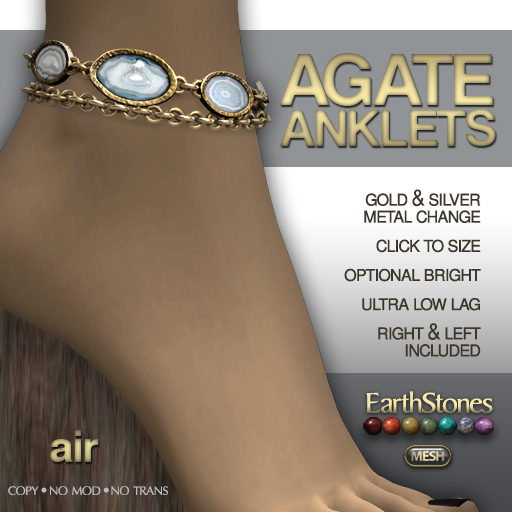 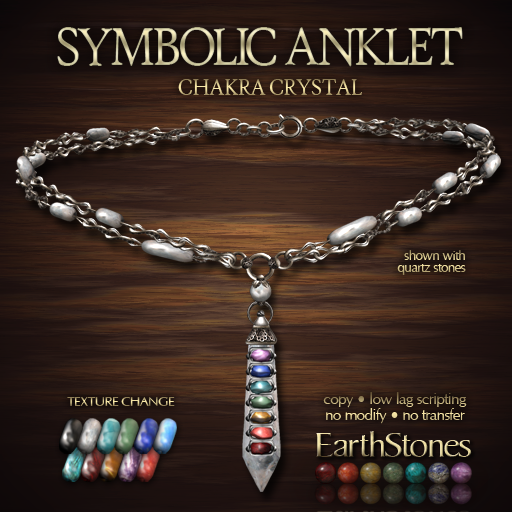 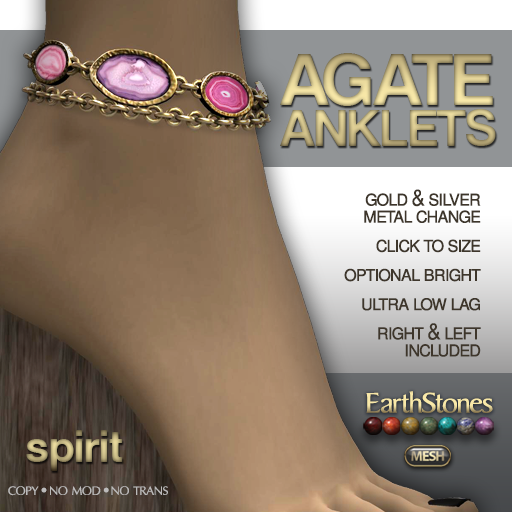 Findem at EarthStones New Releases!